They were at 100%. 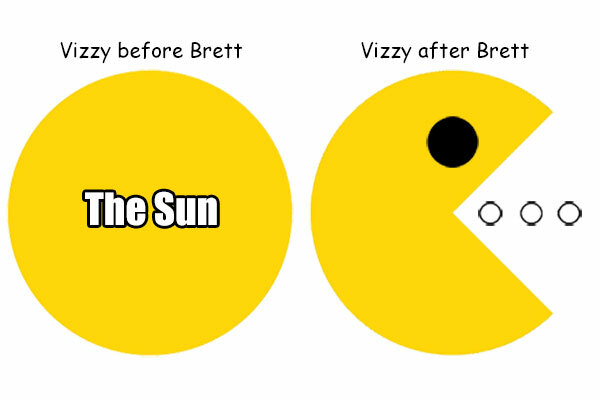 Then Brett came and they were at 75%. Take cover! 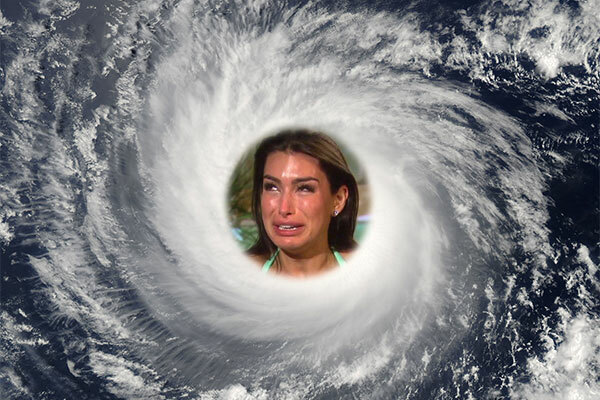 Hurricane Ashley is back.